The Rally Promoter Association of Canada has announced a five-year plan as it seeks to lure the World Rally Championship to the country. Canada last hosted a round world championship event four times during the 1970s, the last in 1979 won by Walter Rohrl and Bjorn Waldegard. “We started looking at this idea in 2011,” said Founding Director Keith Morison. The initiative has been well received by Oliver Ciesla, managing director of WRC Promoter, the company behind the World Rally Championship. “Canada is, in particular, of great interest to the WRC, its car manufacturer-backed teams, and commercial partners. The five-year plan is designed to allow time for organisers to gain the necessary support across all levels of government, as well as developing corporate partners to make the event viable. 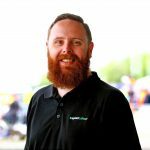 “The next year will be spent meeting with a wide range of officials and potential partners to make sure this foundation exists,” Morison explained. 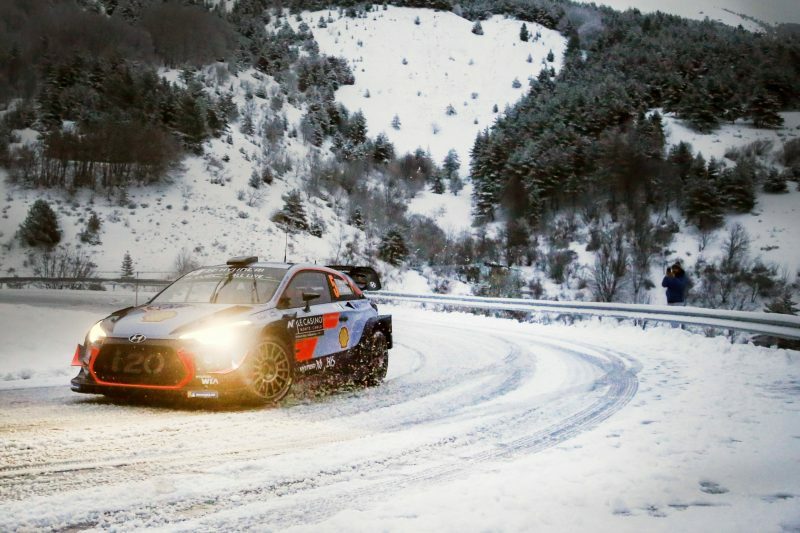 The 2018 World Rally Championship began in Monte-Carlo last month, and heads to Sweden next week for the second round of the season. The year ends in Australia in mid-November, having not stopped in North America across its 13 event schedule.